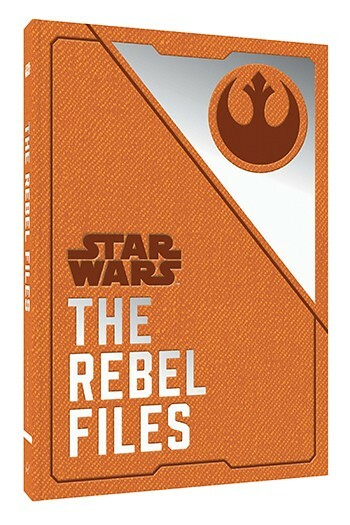 The Rebel Files by Dan Wallace is out today in hardcover from Chronicle Books. Click here to read our full review. Thanks for the review. I’ve been interested in this one.